God is the creator of all things, seen and unseen. God is eternal and honestly good, knowing all things and holding all power and majesty. God exists as the Trinity. He is three persons, yet one God: Father, Son and Holy Spirit. The creator of compassion, God, seeks to love and be loved by us. God desperately desires a relationship with us. As we journey through life, God is constantly leading us into a relationship with him based on Compassion, Community and Commitment. God displayed himself in human form through his son, Jesus Christ. Jesus was born of the virgin, Mary, and lived a sinless life. Displaying his commitment to God and us, he died on the cross for our sins. Jesus Christ was then buried, resurrected from the dead, and ascended into heaven. The Holy Spirit is sent from God to live inside all who believe in Jesus Christ. Exemplifying community, the Holy Spirit gives each follower diverse gifts, fostering unity, interdependence, productivity, Christ-like character and love among Christians. The Holy Spirit also teaches, comforts and empowers us. We believe God speaks to us through the Bible. The Bible is our standard in all we say and do. We believe that God’s unchangeable Biblical message ought to be presented in a relevant way portraying a real hope, to real people through a real God. It’s our desire that this message is free of religious jargon and understandable to our community. 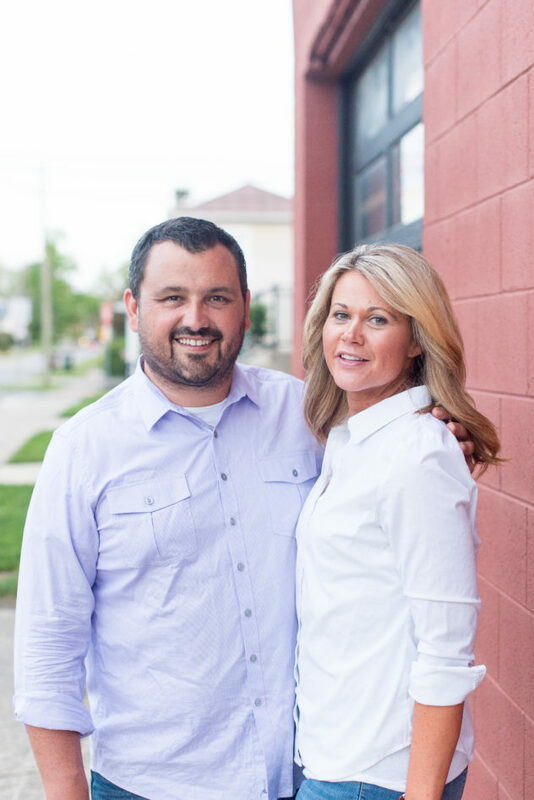 Meet Pastor Adam and his wife Danielle. They started Family Church in 2013. Pastor Adam and Danielle have a heart for those who have yet to come home to God’s family. Pastor Adam graduated from the King’s College and Seminary in Van Nuys, California. Previously, Pastor Adam served as youth pastor and associate pastor at Trinity Family Life Center for 10 years. Pastor Adam and Danielle have three children and one son-in-law. Lily and Jaime Silva live in Oceanside California, where Jaime is serving in the Marine Corps. Adam and Danielle’s two youngest, Hope Ann and Benjamin attend Pickerington Local schools. Pastor Adam and Danielle look forward to seeing you at the FC! We are a group of flawed people aiming to serve a flawless God. 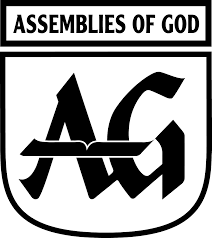 We are affiliated with Assemblies of God. 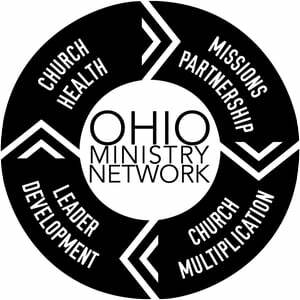 To find out more about our denomination click on the icons.